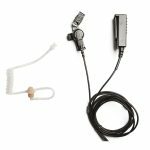 Connect Communications Two Wire X Series Earpiece Kit has been designed and developed for discrete and lightweight communications. 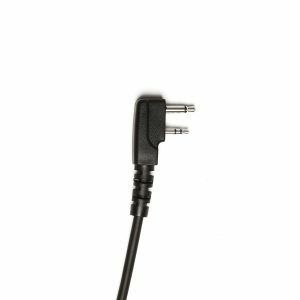 The 2 wire airtube has been produced with a quick disconnect, interchangeable airtube for maximum comfort and comfort. 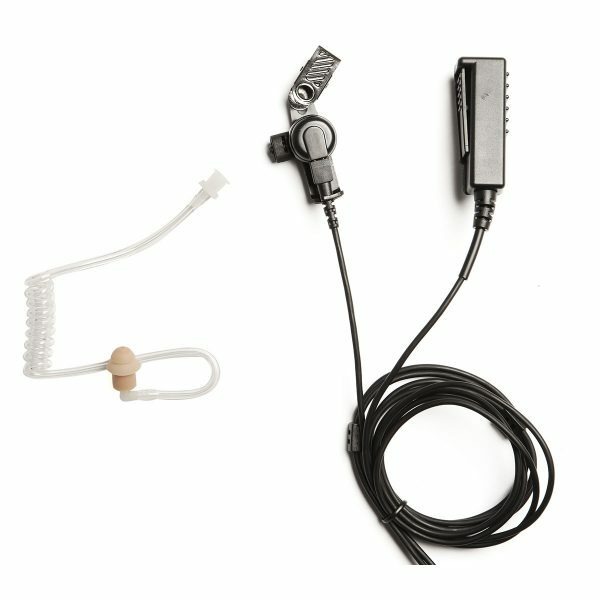 The airtube two wire kit is also exceptionally durable due to its industrial design with re-enforced mic cables and a heavy duty polyurethane jacket. 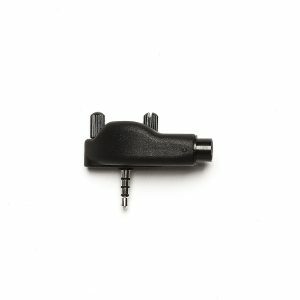 The rotating 360 push-to-talk further increases usability as it can be easily secured to clothing via the clothing clip. 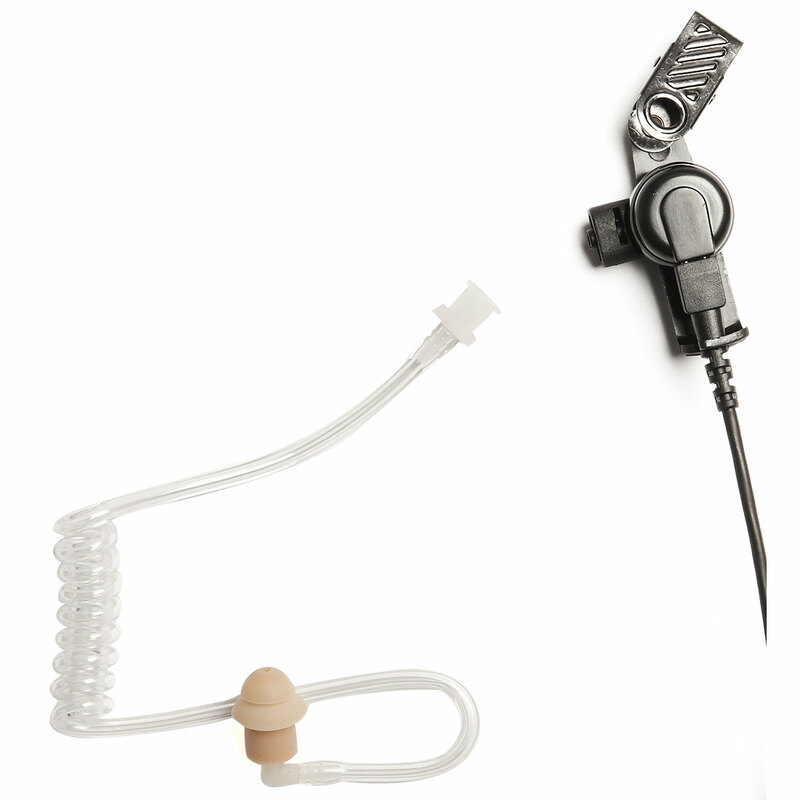 The X series airtube is also completely changeable and replaceable for optimal hygiene. Airtube Two Wire kit with acoustic air tube. Specifically designed X Series Twist Connect acoustic air tube. 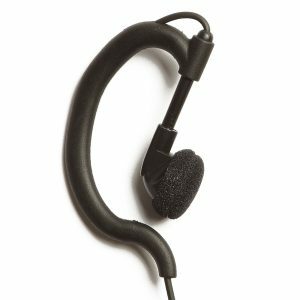 Industrial polyurethane jacket with mic cable for maximum strain relief. Interchangeable airtubes for ultimate hygiene levels.